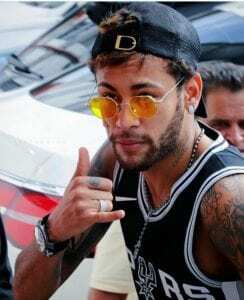 Neymar’s behaviour during his switch to Paris St-Germain is the reason for football’s inflated transfer fees, according to Barcelona’s vice-president, BBC Sport reports. Jordi Mestre said the Brazil forward, 25, played “cat and mouse” with the club before his exit in August. PSG paid €222m for Neymar, making him the most expensive player in history. “We would have saved a lot of money and a lot of media noise,” said Mestre. Neymar signed a new five-year deal at Barcelona in July 2016, which included €8.5m renewal bonus. Mestre said, “If he came to us and said, ‘I want to go’, we would have reached an agreement. What you can’t do is rock the boat.